Are you bored of wearing the same old styled shoes and repeating them over and over again to the point that they are no longer even wearable?Well, now you don’t have to worry about this situation anymore as in this article today, you will find some amazing high-quality pumps, like Mary-Jane pumps, sculptural heels, PVC pumps and many more that you can wear with any outfit from your wardrobe on repeat in 2019. Inspired by the modern styles of runway fashion trends, Mary-Jane pumps are a must-have in your closet. 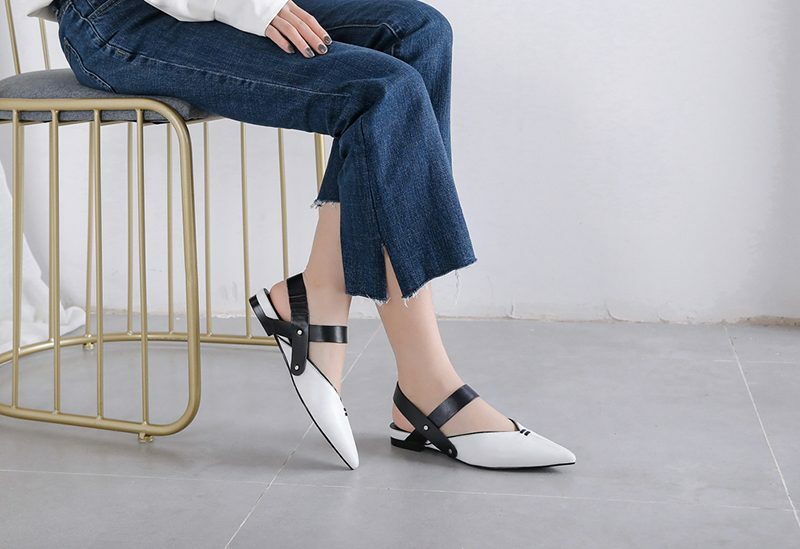 The best part about these shoes are that they can be worn over formal office wear as well as an every day casual look. 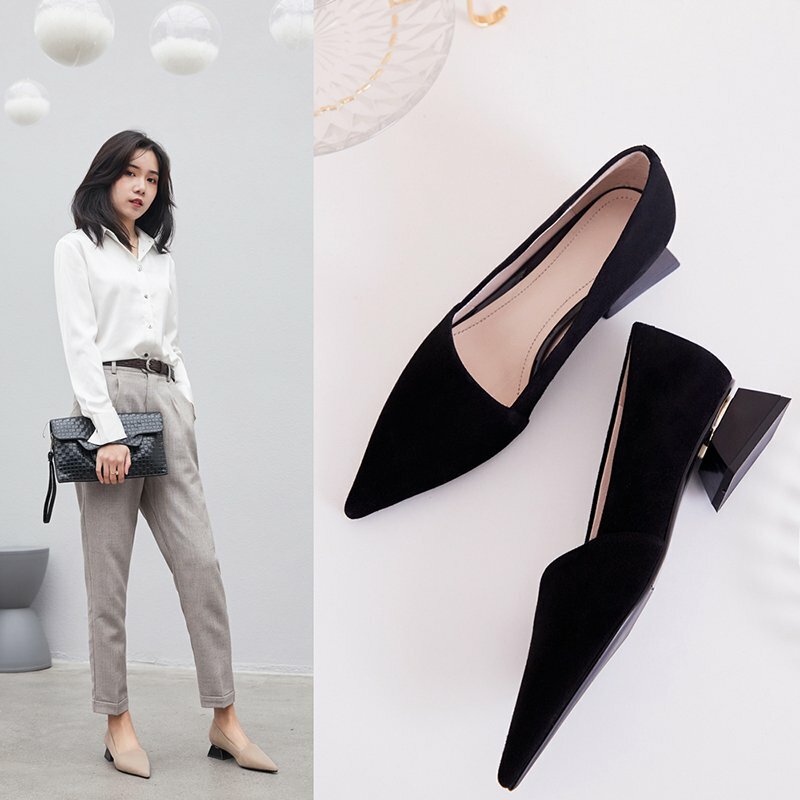 If you have what it takes to be strutting around all-day like a diva on streets and workplace, then go for these lovely pumps to wear on repeat. If you’re someone who has a very busy schedule, but can’t compromise on your style, then go for buying sculptural heels. 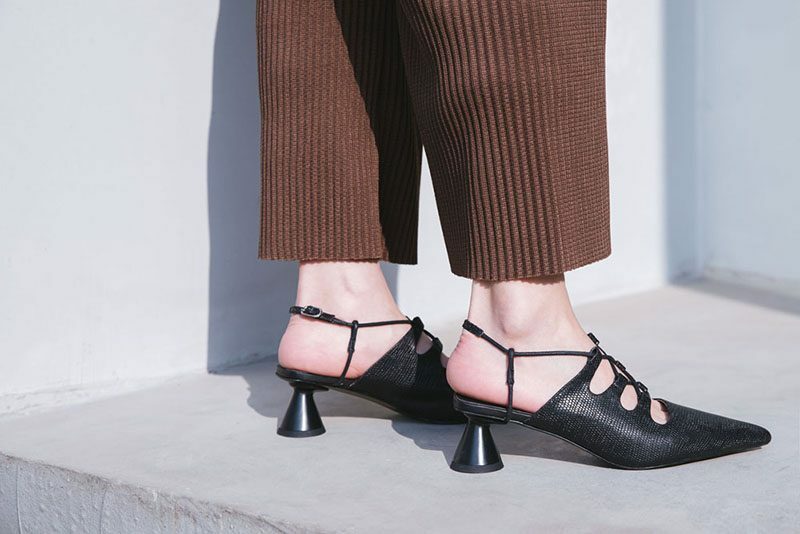 These are the perfect balance to walking around for longer hours throughout the day without getting any blisters on your feet and also an attractive footwear to cause a fashion scene.You can find these in different shapes of sculptural heels that are not too high and not too low, but just the right height to make you feel confident. If you don’t feel shy about showing your beautiful feet to the world, then go for PVC pumps. These are totally “the trend” happening right now and you will surely love wearing them around. 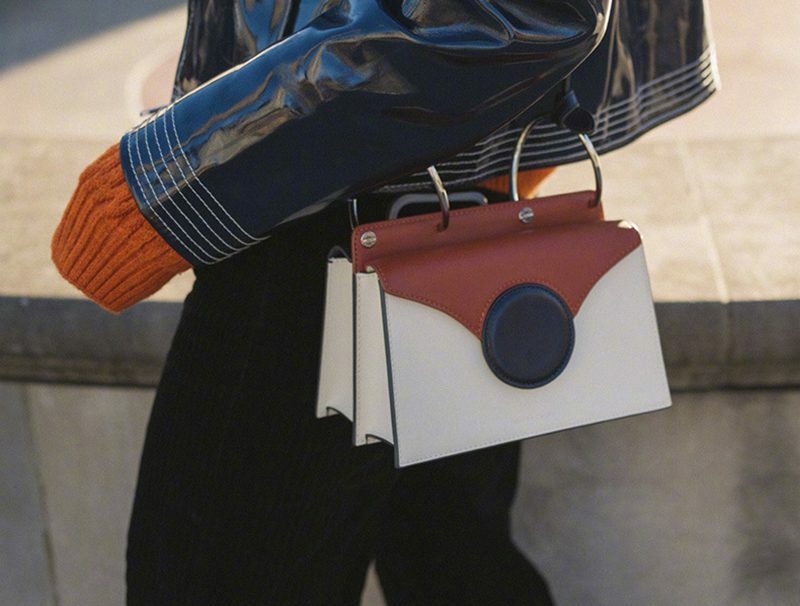 Summer is not too far away and there is still a lot to try on 2019, so why not add PVC pumps into your wardrobe? If you’re someone who is all about trying modernized vintage style, then try these slingback pumps over your outfits. These are so far the best revival of footwear from the past. Thanks to all the latest fashion trends, they have brought these chic shoes with a great modern twist. In spring and summer seasons everyone likes wearing shorter pants that reach down to half of your legs. To really flaunt your beautiful legs and feet. Try out anklet adorned pumps. 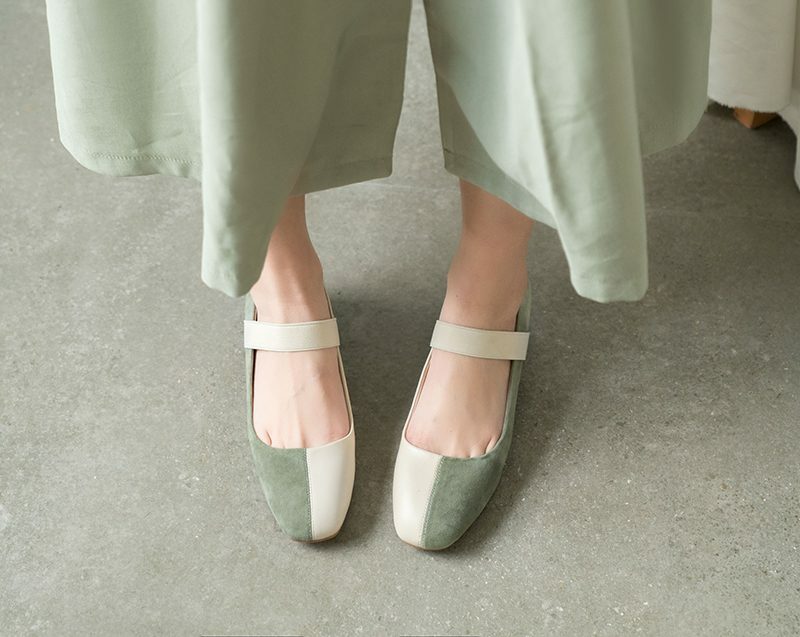 They are simple and look extremely elegant when worn with a skirt or short pants.